Physical CDs are going extinct thanks to the robust online music streaming industry. Best Buy will stop the sale of CDs in its store starting July 1. The electronics retailer has already informed music publishing companies of the decision. This is just the beginning of the end of the compact disc era because Target is threatening to only pay publishers when a customer buys a CD which could further erode CD sales. This move by these two retail giants could only speed up the death of physical format music, a niche that has been on the decline over the past few years. Last year CD sales saw an 18.5 percent decline in the United States while global sales continue to perform relatively well. U.S. CD sales is only going to get worst with the booming streaming market that’s been seeing year on year growth. There is still some glimmer of hope for lovers of vintage music format as Best Buy will continue to sell vinyl copies for the next two years but will pair them with turntables. 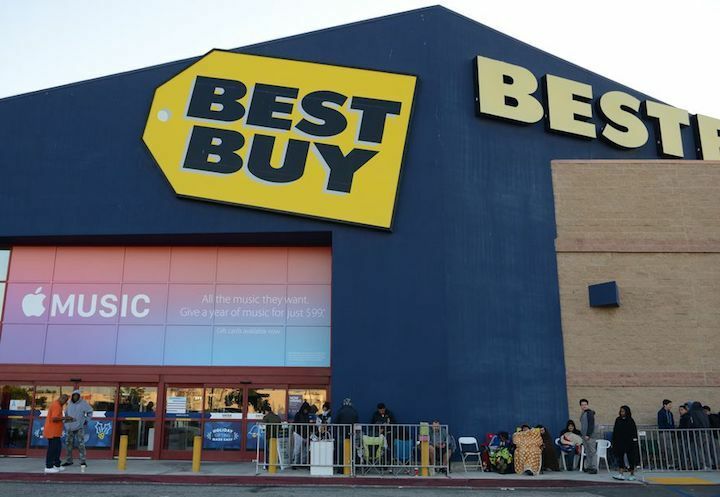 While Best Buy will completely stop the sale of CDs, going forward, Target will only sell discs on a consignment basis, thus shifting the risk of unsold inventory back to the labels, Billboard reported. Sources say Target informed suppliers in the last quarter of last year of its intentions to compensate them on a consignment basis. Currently, the retailer assumes the risk of unsold inventory and has to pay labels within 60 days of shipments and must also incur the shipping cost of return of unsold discs. Target will shift their policy starting April 1st this year. The chain also intends to shake up the DVD market as well. While CDs are on the decline, music streaming services like Apple Music and Spotify have seen strong growth over the past three years, prompting the entrance of other players in the streaming market like TIDAL, Google, and Amazon. Is this the beginning of the end for compact discs?